Logitech announces today its biggest brand transformation in its history. It claims that although it has been known as a technology company, this time it wants to place design at its core. And to reflect the company's reinvention it adopts a new attitude and a re-imagined logo and, of course, a new label: Logi. Crafting a portfolio that go beyond PC peripherals, and building products that have a place in every aspect of our daily life, Logitech apparently believes that it must distance itself from the image of a gadget tinkering company and enter the sphere of "great" companies that can build everyday objects and this way claim the image of life "enhancers". 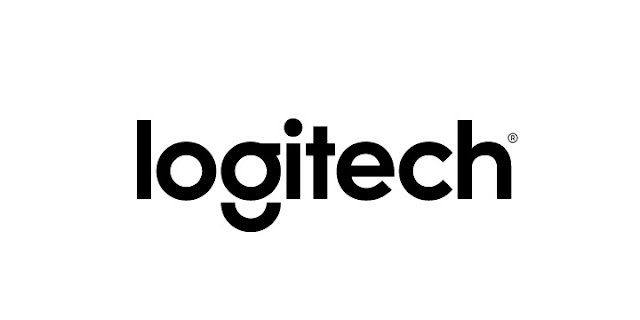 Logitech claims that since 2013 it has been working behind the scene on reinventing the company, shaking things up "culturally" and by innovating new products. This way Logitech warns clients to expect more bold colors and simple designs to make their mark on their official website, social media and packaging in store displays. At the helm of this new design rebranding process is Alastair Curtis, former Chief Designer and Senior Vice President at Nokia in its pre-Microsoft days that probably led the design team for the famous Nokia 5230 and many other models that preceded the Lumias. The company hopes to put Design at its core and appeal to its public in its new form and go beyond the classic methodology of treating product design in mainstream companies. Bracken Darrell, Logitech president and CEO considers that "design to us is the combination of advanced technology, business strategy and consumer insights. Our products have come a long way, and now it's time to bring the brand forward too." 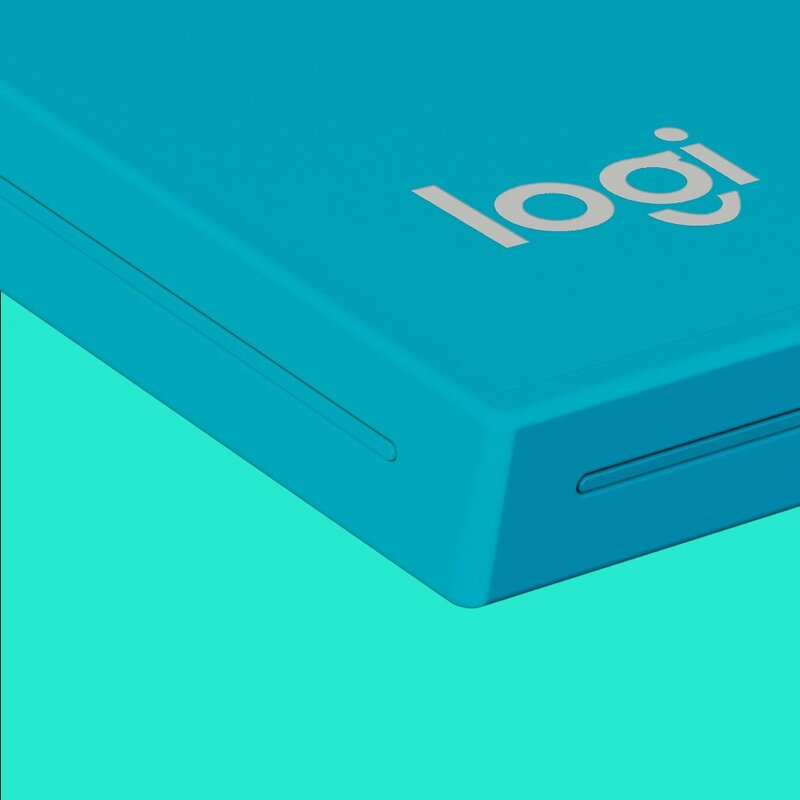 Logitech believes that part of its brand reinvention will begin with the name "Logi" being displayed on select products in existing categories, and expect some twists and new "surprises" in new categories.